Rejoignez un groupe de travail ! This working group advocates for all nuclear weapons systems to be taken off high-alert, which is also proposed as step in the Model Nuclear Weapons Convention. Other nuclear risk reduction measures are also promoted. Over 7000 cities have joined Mayors for Peace which campaigns for the global abolition of nuclear weapons. Is your mayor a member? If not, invite him/her to join. If so, invite him/her to join Mayors for Peace actions and campaigns. 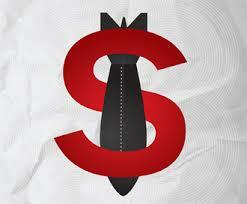 Promote divestment from nuclear weapons producers! Don’t Bank on the Bomb provides details of financial transactions with companies that produce the parts necessary to maintain and modernize nuclear weapons. 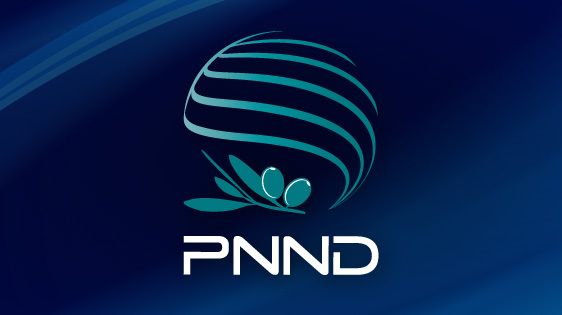 Invite your parliamentarian or legislator to join Parliamentarians for Nuclear Nonproliferation and Disarmament and support PNND actions for nuclear-risk reduction, non-proliferation and abolition. Join Peace & Planet, a grass-roots campaign established by Abolition 2000 bringing peace, environmental and justice groups together to cooperate on nuclear abolition.